A pilot scheme based on a successful Icelandic project aimed at targeting teen substance abuse may soon be introduced to the West of Ireland. Jón Sigfusson, Director of the Planet Youth project in Iceland, spoke at a Western Region Drugs and Alcohol Task Force conference in Galway last week. He outlined Planet Youth’s vision, a community focused project which involves altering adolescents’ social environment by reducing the amount of unstructured, unsupervised leisure time and increasing parental involvement. The Irish Times reported that Sigfusson told the conference children cannot be responsible for their own well-being and parents must take a greater role. “Children are not to blame for not reading a brochure that somebody gives them about drugs, they are not responsible for their own well-being, we are, the whole society,” he said, adding that imposing higher prices or marketing restrictions does not prevent alcohol abuse. Creating an unattractive environment around substance misuse was more likely to be effective, as well as providing greater ease of access to leisure activities like sports facilities and youth clubs. The scheme gathers evidence from teenagers at a community level through a 27-page survey, which informs community workers about the lives of the teenagers. In 1999, a group of Icelandic social scientists at the Icelandic Centre for Social Research and Analysis (ICSRA), a non-profit research institute in Reykjavik, began collaborating with policymakers and practitioners to better understand the societal factors influencing substance use among adolescents. 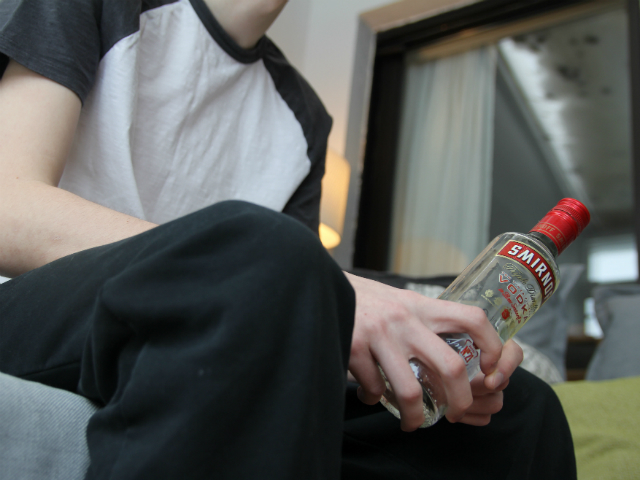 Today, Iceland has the lowest levels of teenage substance abuse in Europe. The percentage of 15-16-year-olds who had been intoxicated in the previous month plummeted from 42 percent in 1998 to 5 percent in 2016 according to Mosaic Science. The percentage who have ever used cannabis is down from 17 percent to 7 percent. Parental factors were key, Sigfusson said, adding that giving children parental time including greater support, care and “warmth” were crucial. The Western Region Drugs and Alcohol Task Force said it hoped to test the scheme in Galway, Mayo and Roscommon this year, with four projects in four local authority areas.